Anyone who has ever been to a garage sale or a flea market can tell you, get there early if you’re looking for the best bargain. Why? Because the professional pickers, those most astute at finding value amidst the clutter, swoop in at the earliest possible moment and take the best deals for themselves. In many ways, the online world works the same way. Early adopters often find themselves richly rewarded for being the first to the market, while latecomers stroll through holding their significant other’s hand and talking about how to fix up the junk that remains. Google Helpouts, launched earlier this week, is the latest garage sale on the block. Early pickers are already marking off their territory, laying claim to their niche or industry and putting the in the work of gaining early adopter clientele. It is too soon to tell if Helpouts will redefine online commerce (especially in service based industries), or fall by the wayside as a failed experiment. But, the possibility exists that some people will make their fortunes in this arena, and that new digital stars will be born. What is Google Helpouts? It is an extension of the Google Hangout video chat technology that allows users to get “real help from real people in real time.” The sessions, which are a mixture of free and paid offerings, are largely promoted right now in areas such as personal guitar lessons, baking how-to’s and yoga instruction. Promoted mostly as a paid feature, Hangouts offers a money back guarantee for both customers and providers who have a bad experience. Currently, services may only be offered by individuals or companies that Google has invited, but anyone may request to be considered as a helper, here. It is not unreasonable to think that the next Khan Academy, self-help guru, Martha Stewart, Billy Mays or Ron Popeil may emerge from Helpouts. But, in addition to the breakout stars, many businesses may also be able to use Helpouts as a powerful marketing tool. Following are potential paths to success for a service-based, product-based or consulting-based business to find success through using content marketing principles on Google Helpouts. 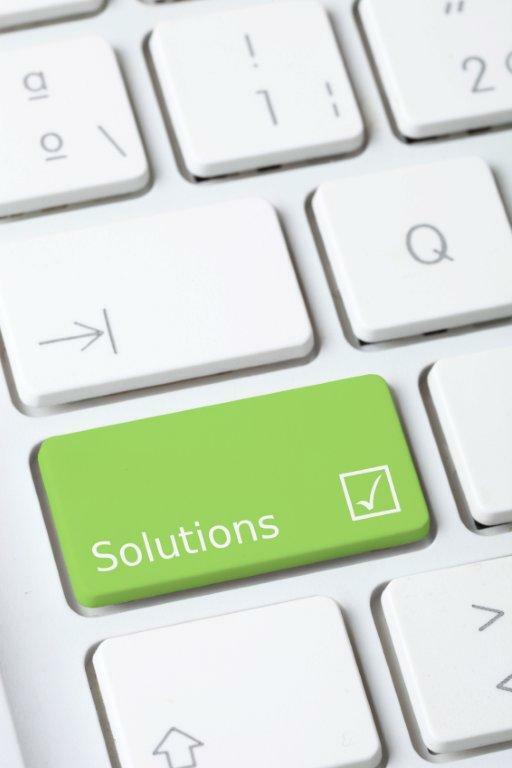 First, it is important to note that each of the mentioned business types are solution-based. However, many times, the value a company provides isn’t in the solution itself, but in the service, product or knowledge to obtain the solution, which is why we will look at each category individually. 1. 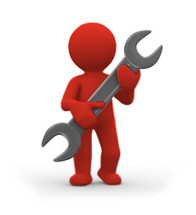 Service based businesses - Give away the knowledge to win the work. Perhaps you run a landscaping business and want to get work designing beautiful yards, an accounting firm seeking new clients, a pet grooming business in need of more fur to pet, or any number of other service based businesses like web development, computer programming, etc. - In any such instance, the real value that you provide comes not from your knowledge or expertise, but from the actual performance of a service. In situations like this, your expertise and authority are best used when given away. Let everybody know what you are capable of, and how you are capable of it, and let the work come to you. The more you share with your clients, the more you are trusted by your clients. 2. Product based business - Demonstrate the application while incorporating your product. Product demonstrations don’t need to be as over the top as an infomercial, but they can be done that way. 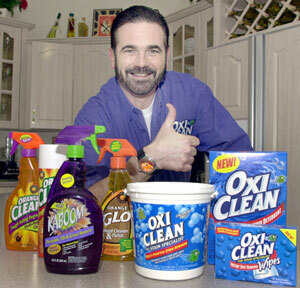 Maybe you’re trying to sell a cleaning product, so you offer a lesson or two on hard-to-clean stains, while incorporating your product. Or, perhaps more subtly, you teach some new at-home hairstyle techniques while mentioning your line of beauty products. Are you the sort of person who sits at craft fairs all weekend long selling local honey and bee’s wax products from your hive harvest? Try showcasing some of your recipes online so that people can see or experience the application of your honey. If you make it look good enough, and simple enough, they will want your sweet stuff. 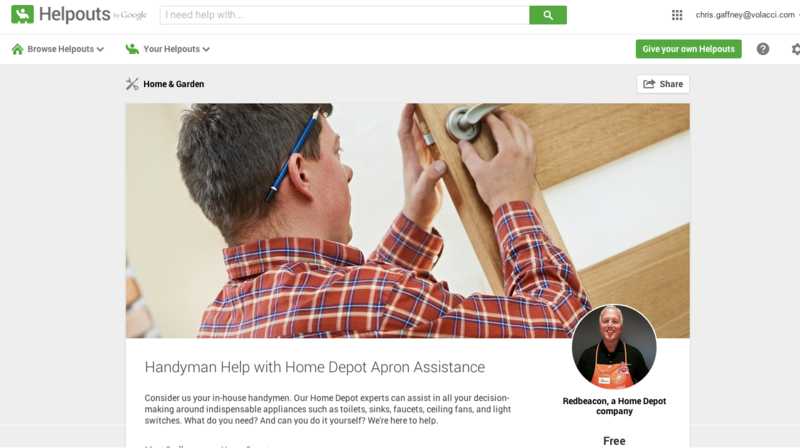 Home Depot is already doing this extraordinarily well on Google Helpouts with their “Handyman Help with Home Depot Apron Assistance” program, which is a free service offering consultation at regularly scheduled times. Each interaction surely doesn’t result in a sale for Home Depot, but the goodwill and trust garnered through such interactions will surely pay off in the long run. And, if in the course of helping a baffled homeowner fix a problem, Home Depot also informs them about an expensive new tool or gadget that can help in the future, thats okay too. At the time of this writing, Home Depot already had 23 reviews of their service, and all 23 were at the highest, 5-star rating available. That is a win for any business. 3. Consulting - Attract more customers hungry for your knowledge. This is a straight up transaction, and the way that Google Helpouts is primarily being modeled. Google’s promotional video shows people teaching yoga, learning the guitar and giving baking instructions. Under this model, businesses make their money through the services they offer. Marketing should be pointed with the Helpout itself as the ultimate call to action, unlike in the product or service-based models where the Helpout acted as a means to introducing why your solution is the best for a particular problem. For consulting businesses, Google Helpouts will likely just be another good source for attracting new customers and expanding your overall reach. As mentioned above, it is still far too early to tell if Google Helpouts will make a lasting impact on digital sales and marketing. If Helpouts does take off, there will likely be substantial gain and rewards for the early adopters in your niche or industry. But, for now, all we know with certainty is that Google is putting its massive power into promoting the feature, and some impressive early adopters, such as Home Depot, are helping to tamp down the wilderness into some sort of navigable trail. And, reports that suggest Hangouts “will launch as a HIPAA-compliant and secure product for health care professionals, from therapists and psychiatrists to surgeons and pediatricians,” certainly point toward other applications that could make Hangouts a highly profitable venture. What do you think? Are you willing to cast your lot with Google Helpouts as an early adopter? Have you used the feature yet? If so, leave a comment below, I’d love to hear about your experience!